GTCL does not ship to your selected country. 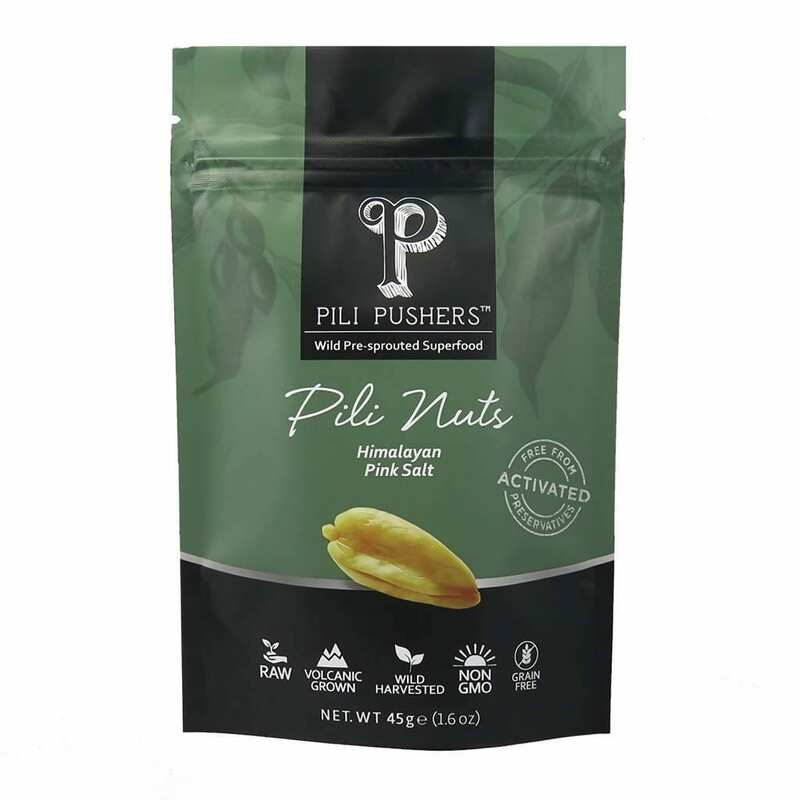 Pili nuts are an amazing superfood with a crisp, delicate and creamy flavour – bursting with magnesium, omega 6 & 9, and all 8 essential amino acids. These pili nuts grow wild on volcanic soil free of synthetic fertilisers and pesticides, which we then activate and dehydrate to boost their nutritional value. Each packet of our pili nuts is a labour of love – requiring over 60 hours to produce – from hand-harvesting by independent farmers, to activating and dehydration. 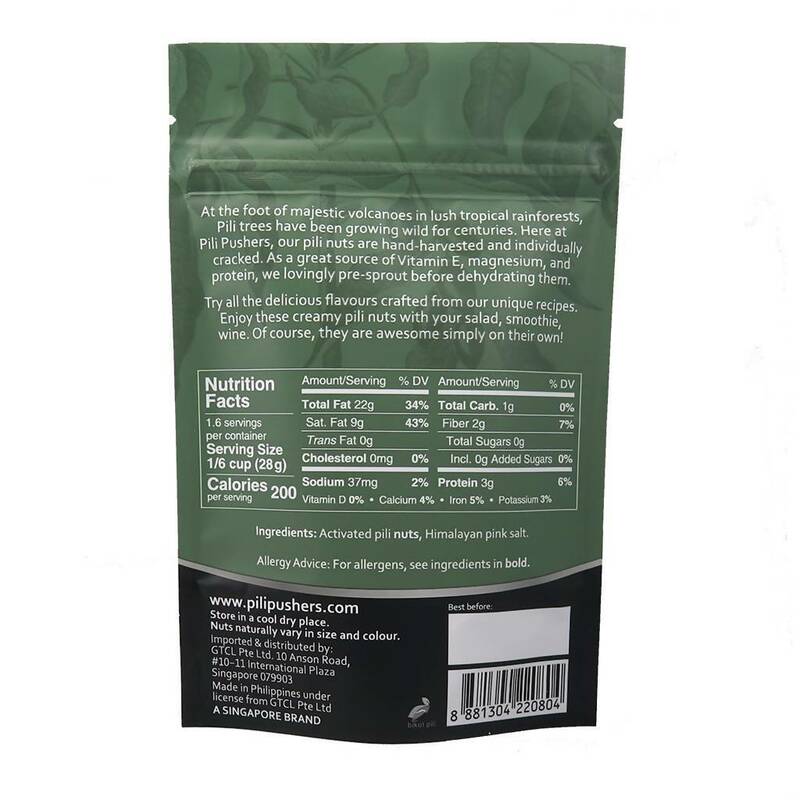 We love that these pili nuts are perfect for use in pestos, salads, smoothies and even mueslis!